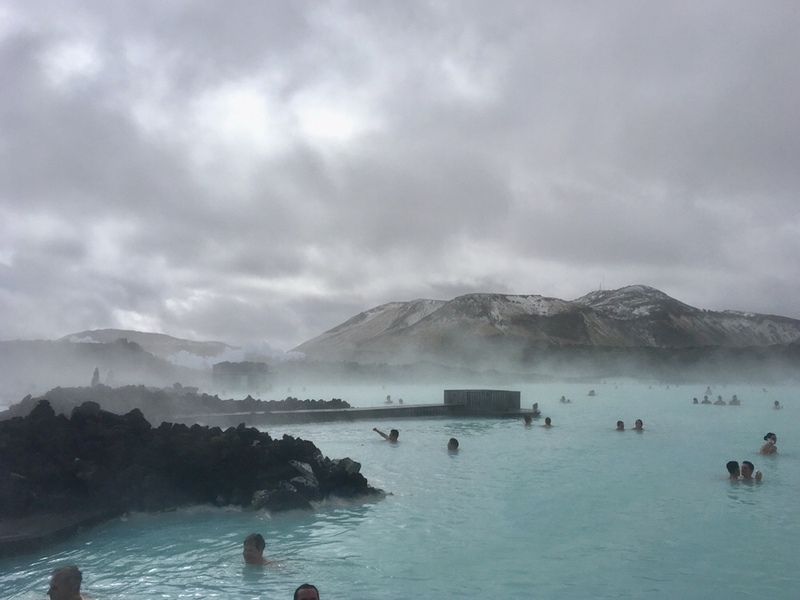 I’m about to head home (or back to Toronto, THEN home…), so I might as well post about what kicked off this adventure: the infamous Blue Lagoon! As my friend Bethany put it, “There are no adjectives to describe this experience.” She’s absolutely right! You’ll just have to check it out for yourself! You can even enjoy mud masks AND refreshing smoothies in the water!! Highlight of the day: finally being in the water, despite two previous Iceland stopovers! Worst part of the day: not being able to get the nasty, Icelandic salted chocolate taste out of my mouth! Second worst part: combing my hair after the lagoon…it’s STILL gross four days later! Pro tip: wear your hair up ladies and gents! Thank you, Choi! It was INSANELY cool! You were freezing walking out to it, but then you felt warmer than a bathtub! Big time!!! You want to hop right back in haha!